The first Starting Post is just one week away and we are delighted to announce our speakers for the event will be Bird Sunglasses, who will join us to tell their start-up story. Bird Sunglasses may be a young company, but they are already making an impact. 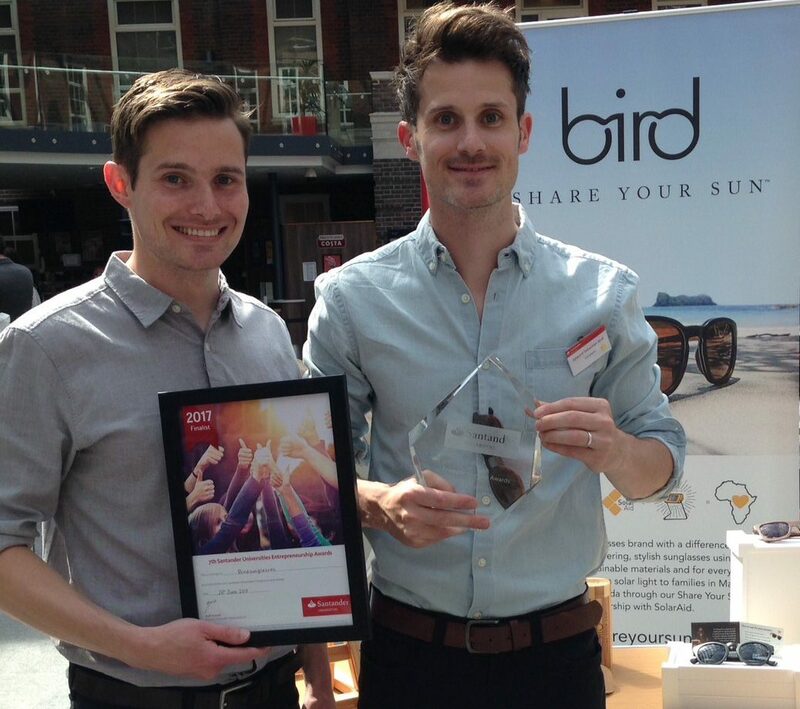 Recently listed in the Independent’s 15 best women’s sunglasses and through to the national final of this year’s Santander Universities Entrepreneurship Awards, the Bird team already have a great start-up story to tell. As well as an inspiring start-up story from the Bird team, you will get the chance to hear from us, and our partners Santander, about the new network and have the chance to sample some celebratory cake! Book online today for the first Starting Post: 5pm – 7pm, 25 July in Moments Café, New George Street, Plymouth City Centre.